Australian side Central Coast Mariners have revealed that athletics legend Usain Bolt will join the A-League outfit for an “indefinite training period”. The club made the announcement about the Jamaican sprinter joining them earlier on Tuesday. Usain Bolt, 31, has already trained with Borussia Dortmund, South African club Sundowns and Norwegian side Stromsgodset. “I always say that ‘anything is possible, don’t think limits’ and I look forward to the challenge.” He further said. “I hope I can make a positive contribution to the club and look forward to meeting the other players, staff and fans in the coming weeks.” The 100m and 200m world record holder added. “Having Usain Bolt come to the club to train and hopefully develop into a professional football player is perfectly aligned to this part of the club’s philosophy. “It is important that we don’t get too caught up in the hype of possibilities, but the reality is that Usain Bolt has placed his faith in the Central Coast Mariners to accelerate his football journey. “Whilst we all know this must be tempered with the reality that there is a job to do and hard work ahead, we are committed to building a team that will win matches and instil belief. 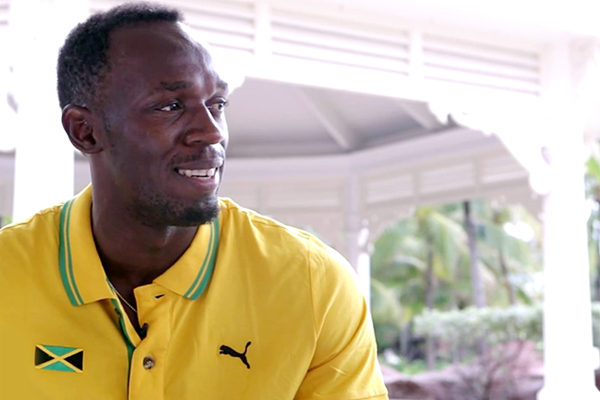 “Hopefully Usain can help us on this mission.” He concluded.